Some characters are always hidden in layers of history. But movie makers always try and help us in celebrating such success and inspiring stories which we may have ignored or never even heard about. 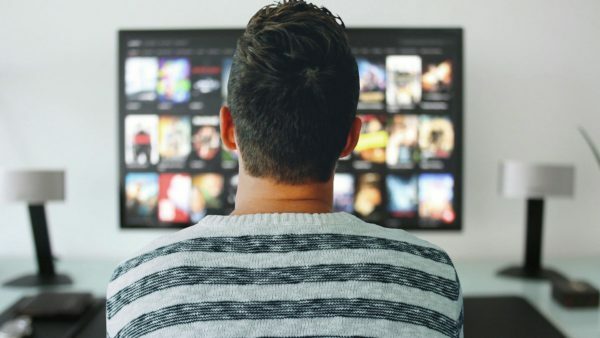 So here’s a list of 20+ best inspirational and motivational movies based on true stories which may help you in introducing to the world’s most inspiring people, who broke all shackles and lived on their terms, people who never gave up and were pure genius. The year 1939, World War II. 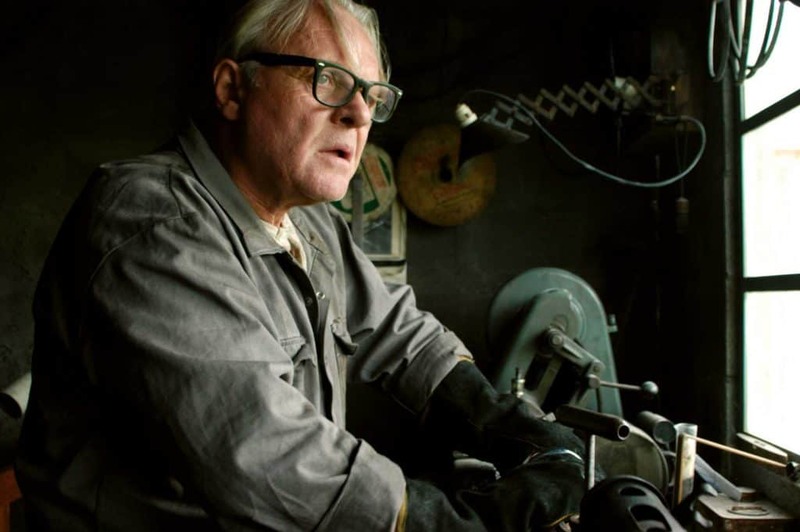 A German political man wants to profit from the war but needs workers in his factory. What does he do? He hires Jews who are being exterminated under Hitler’s rule. He employs about 300 of them to work in his factory with proper labor arrangements. But gradually realizes, he’s giving them a new life also. 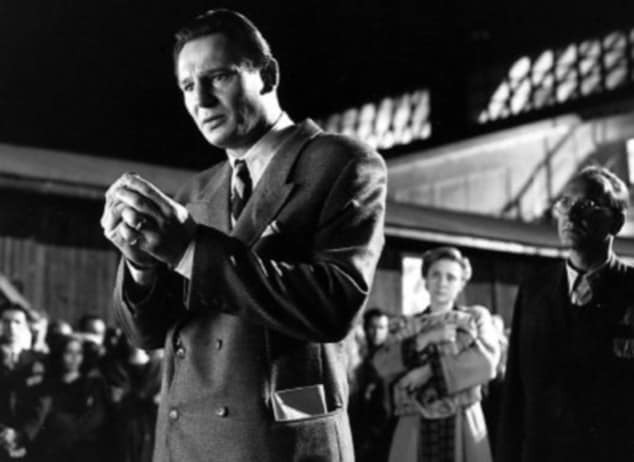 He goes through a list of measures to keep his workers safe, so as to maintain the factory running, which in turn also saves Jews from the SS. A movie inspired by the invasion of Normandy in World War II. 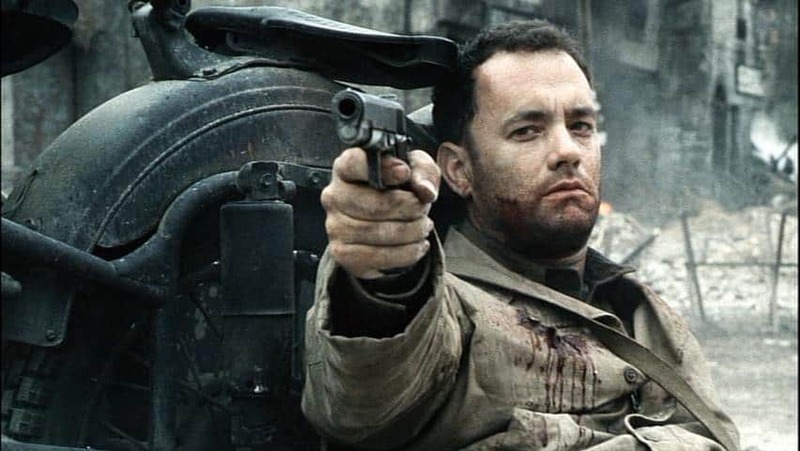 A battalion of soldiers set out to search for their fallen comrade, Private Ryan, who has lost his three brothers in the war. With enemies on their back and their desperation to save Ryan, each soldier goes through a state of Nirvana where they meet their self. Each one of them discovers their strength to overcome fears of uncertain future. A hunter named Peter Adams suffers from manic depression at a mental hospital. After a long struggle, he decides he wants to open his medical clinic. He gets admission into Virginia Medical University but doesn’t agree with the patient care methods. Along with a wealthy friend who is ready to invest in his practice, he opens his clinic for those who do not have medical insurance. But a tragic accident makes him realize that the path is not easy. 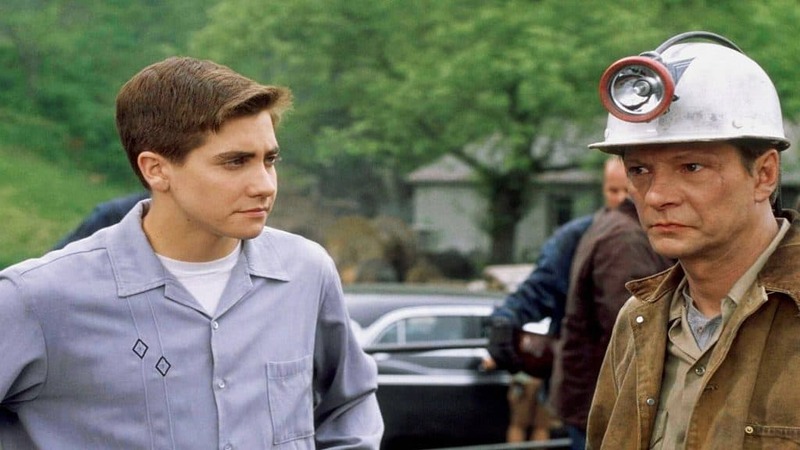 A simple coal miner from West Virginia, John Hickam wants his sons to follow his footsteps, but unexpectedly both turn out to be pretty smart. Jim enrolls into a football scholarship, and Homer becomes interested in rocket science after seeing Sputnik 1. John disapproves of Homer;s hobby, but Homer starts building rockets with the help of his friends and a Teach Laura Dern, who can provide him with a better life. Remember Nash equilibrium from Graduate level Mathematics? Many of us might have forgotten it. 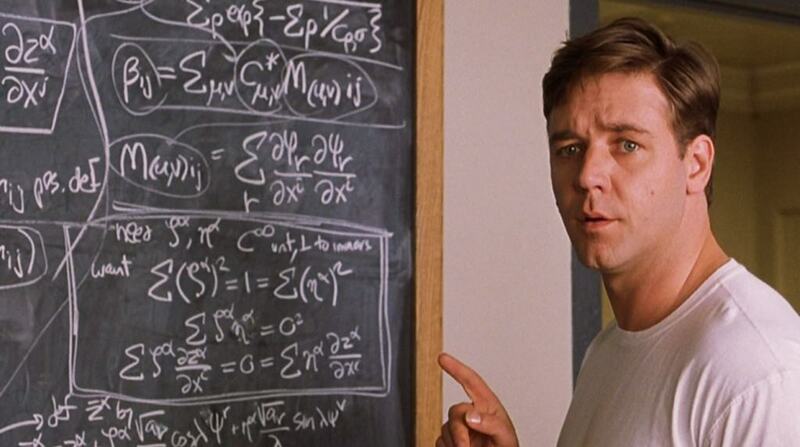 A beautiful Mind is the real life story of John Forbes Nash Jr mixed with the biography written by the same name by Sylvia Nasar. From heights of success to dungeons of failure, John faced it all in his life. He made an amazing discovery pretty early in his life and was about to be internationally recognized. But suddenly he gets on a path which takes him on a self-discovery journey, which is painful and scary. As kids, we wanted to be a lot of things. Surgeon, Pilot, writer, astronaut, Policeman, etc. There was one guy in history who was many of these things, even before his 18th Birthday! 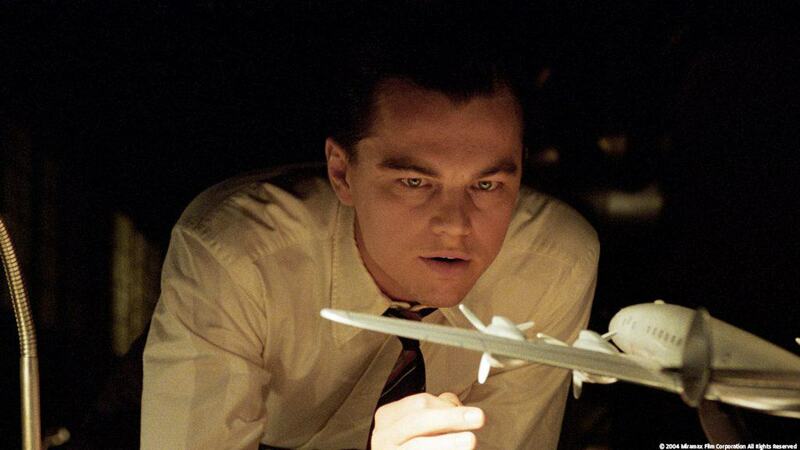 Frank Abagnale was a master forger, and deception was in his blood. 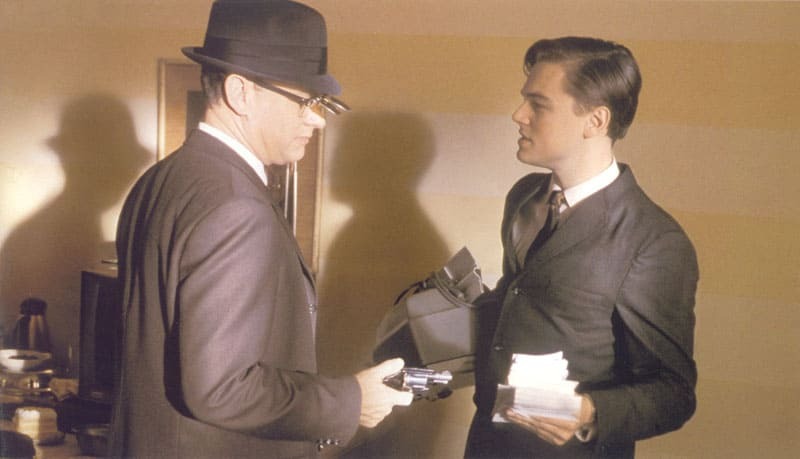 He became the most successful bank robber in the history of U.S. Enters FBI Agent Carl Hanratty, who makes the capture of Frank his life mission. But the only problem is, Frank is always one step ahead of Carl. A true story based on Rwanda Genocide, Paul Rusesabagina manages a hotel based in Hutu and lives a regular with wife and three children. Life takes a turn when Hutu military forces take up the task of the cleansing Tutsi minority. After looking at the genocide happening in front of eyes, Paul allows refugees for camping in his hotel, saving as many as he can. But problems increase when UN pulls out from the area, and he is left all alone to face the blazing fire of Hutu military forces. Some successful people suffer from a lot of things, stress being one of the main culprits. Aviator is a story about one of those people only. Billionaire Howard Hughes has everything, from big budget Hollywood films to leading ladies as his lover and he is an aviation pioneer too. But when he is not all of this, he is a person who is tormented and suffers from phobias and depression. The more successful he gets, the more he is plunging into darkness. Studies and recreation should go hand in hand; we have been listening to this since we were kids. 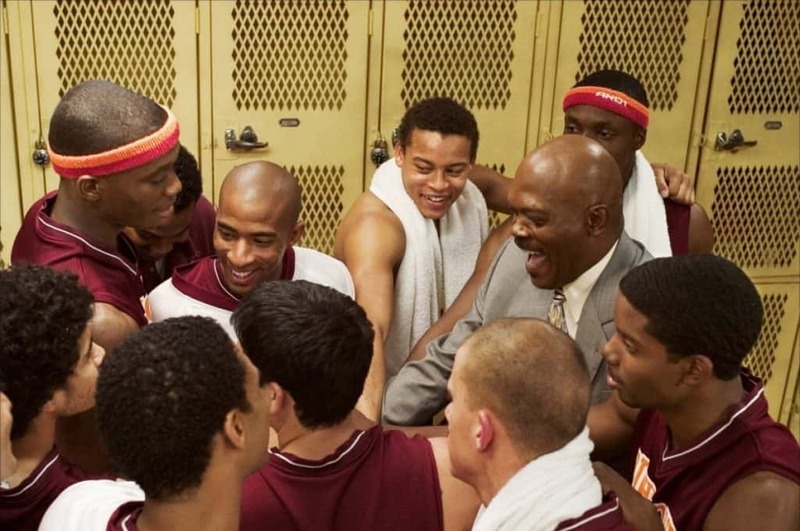 Coach Carter is the story of Ken Carter, who returns to his old high school in Richmond to coach the basketball, team. He succeeds in this, but then player’s academic grades start to fall. After receiving a backlash from parents and authorities, he shuts himself up and withdraws participation from the championship season, determined that the players should excel in court as well as in classes. A biker;s delight, The World’s Fastest Indian is based on the true story of Burth Munro from New Zealand, who perfects his mean machine to take it to Utah and set a world record for fastest speed in salt flats. Astonishingly, the world record that was set by Munro in the year 1967 has still not been broken by anyone! 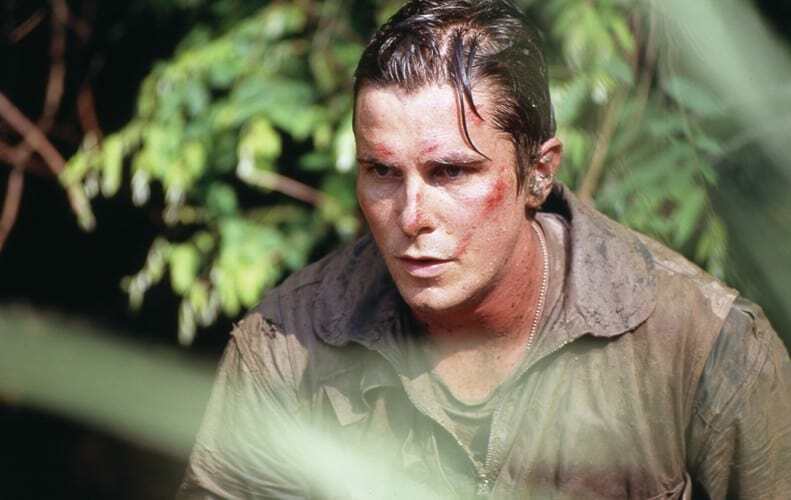 A true story based on Vietnam war, Dieter Dengler is injured and captured by enemy soldiers in Laos. Now based in a POW (Prisoner of War) camp, Dengler and his mates go through hunger, torture, and sickness while they await their chance to be rescued or escape. 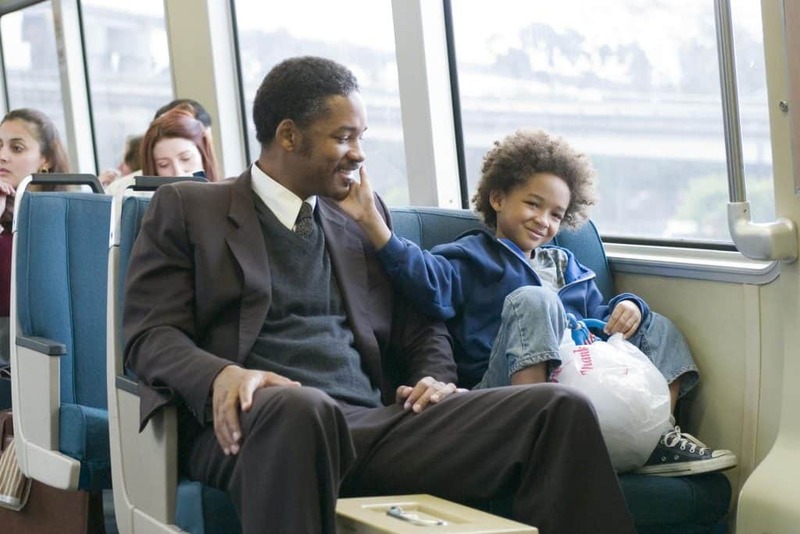 One of the most emotional films of all times, Chris Gardner, recently divorced and a single father without a job has to take care of his kid. Thrown out of their apartment, now they have nowhere to go and seek residence in shelters where you have to get in line to get bread and bed. Even after landing an internship at a prestigious brokerage firm, they hardly have enough money. But Chris never bows to despair and keeps on working hard for his son to create a better life. Grab some tissues when you sit down to watch this one! The year 1966, when racism was still prevailing in many areas of USA. Texas Miners, a football team, gets a new coach, Don Haskiins, who believes in pure talent over race. The town is in an uproar with gossip, but their mouths simply shut when they see that the team is doing great on the field. But when black players Bobby Joe Hill and captain Harry Flournoy being to dominate other teammates, the future is in jeopardy. How we underestimate writing journals every day. But a teacher in racially divided Los Angeles school made others realize how important it is to do that. Starring Hilary Swank, Freedom writers is the story about a teacher who inspires her students to prioritize their education by including material related to their lives, and she encourages them to keep journals to know more about themselves. A movie for some people who are tired of mundane lives and simply existing to survive. 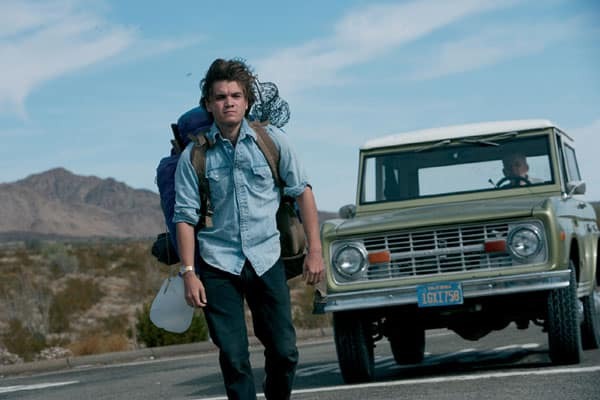 Christopher McCandless, son of wealthy parents, gives up his college degree from Emory University and credentials of being a top student and athlete. 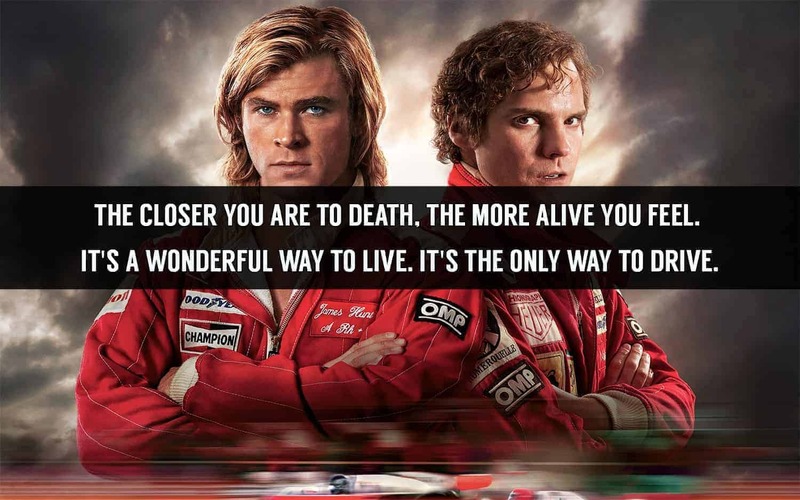 To live close to himself. He gives away all his savings to charity and sets out the Alaskan wilderness, to be close to nature and not just survive, but to live. An academy award winning movie, The Blind side shows how racial biases can put anyone;s morale down. And some people are true humans. Michael Oher is a black homeless teen who is taken in by a white family, Tuohy’s. 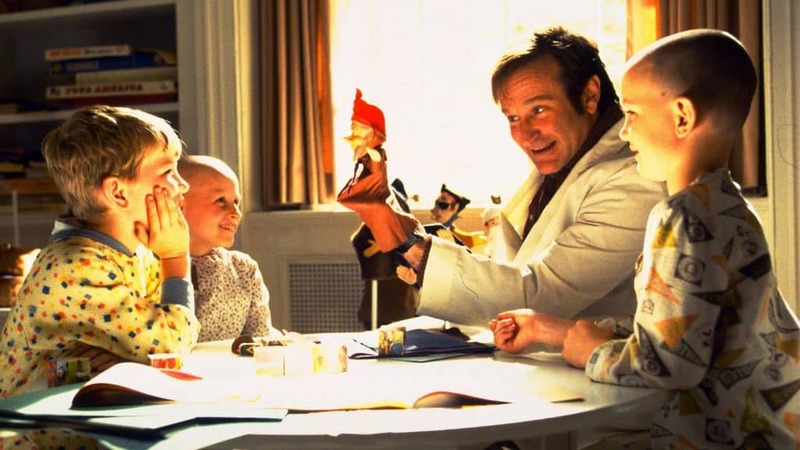 They become Michael;s legal guardians, providing him everything, from education to a home. 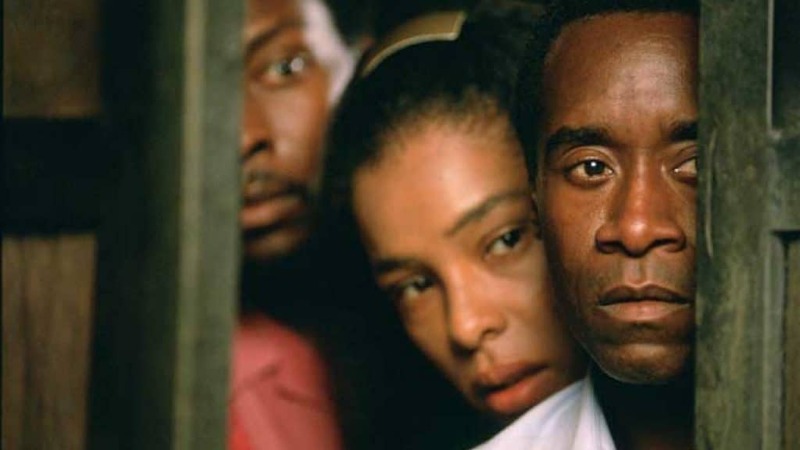 With the help of his new found family, Michael then realizes his potential to be a good student and great footballers, breaking all racial biases chains. Based on a true incident from Nelson Mandela’s life, as soon as apartheid was removed, recently elected President Nelson Mandela has a task to improve racially and economically divided South Africa. 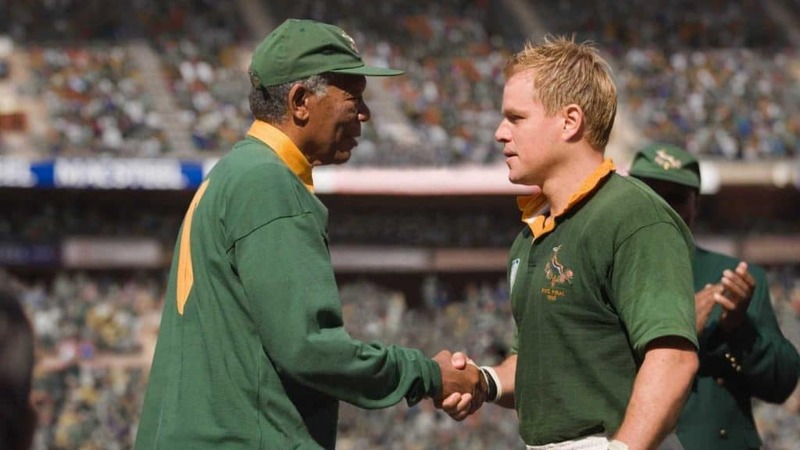 Believing in the power of sports, Mandela teams up with Francois Pienaar, who is the captain of a football team, to unite Soth Africans to play in the 1995 Football World Cup. 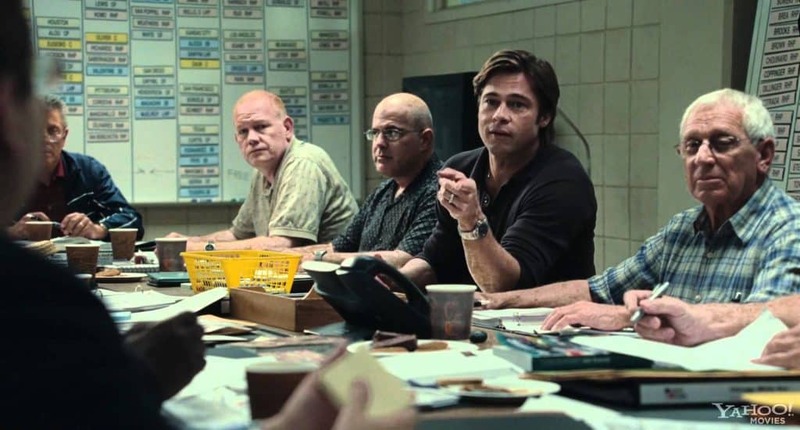 How to convert weak into strong is what Moneyball is about. The coach of Oakland;s A, a baseball team feels that all the baseball wisdom is faulty. Faced with a tight budget when he wants to hire best pitchers, he plans to reinvent the team by hiring Peter Brand. They both set out to challenge old school probabilities which restrict bin players to become the best players, even after having the required talent. 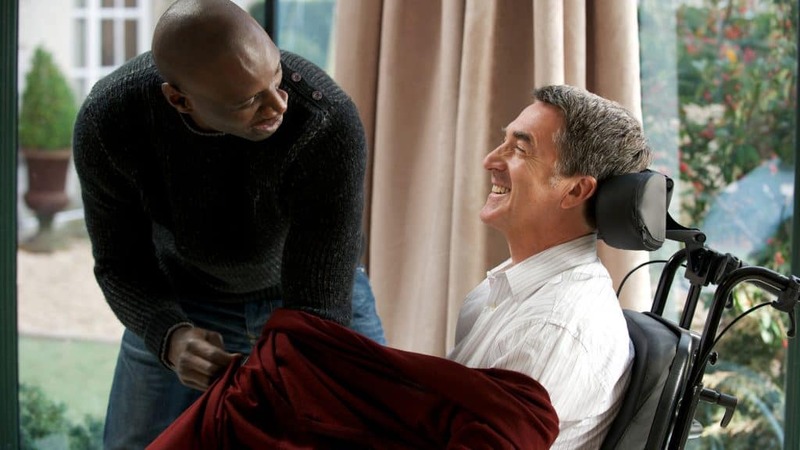 The world which judges people by race and color, a wealthy philanthropist, suffering from quadriplegic hires a recently released from Prison man, to work for him full time as his caretaker. An employment opportunity which turns into a beautiful and unlikely bond of friendship. 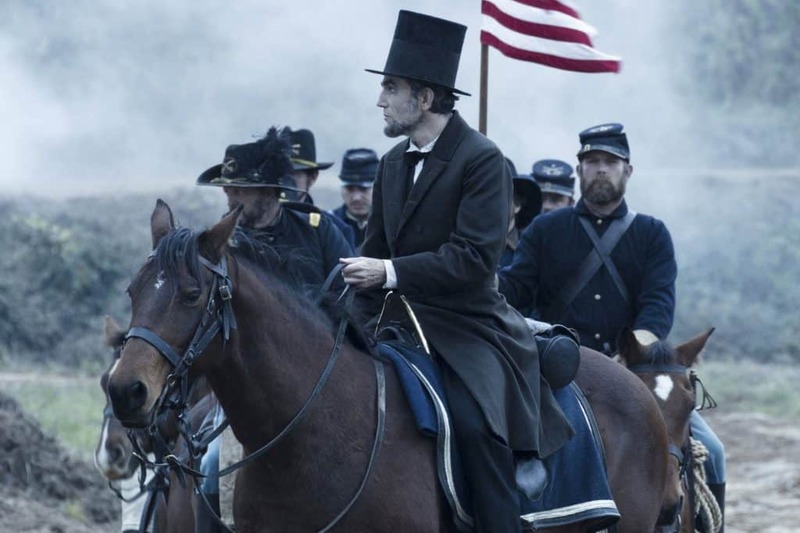 The most famous president in the American history, who took a stand for the abolition of slavery when Civil War tore America. He uses his humanity and political skills to push the people and government to aim towards a greater good for all humanity by abolishing slavery. The year 1980, Texas. An electrician, Ron Woodroof gets a shock when he gets to know that he has AIDS. With only 30 days to live, Ron doesn’t give up on his life and starts seeing alternate therapies and smuggling of unapproved drugs. He teams up with fellow AIDS patient to sell drugs to people who have been failed by medical establishments. 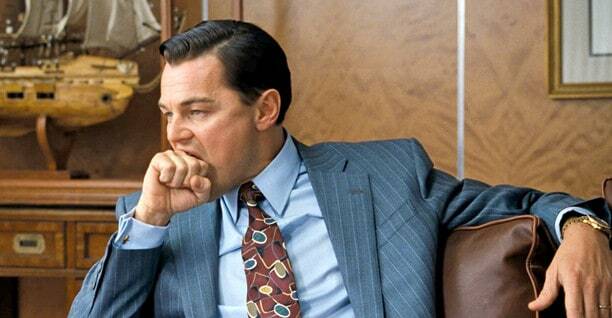 Another miss for Leonardo Di Caprio from Academy Awards. But this movie made people crazy! In the year 1987, Jordan Belfort takes up an entry level job at a brokerage firm to understand inside out of the profession. Then while still in his 20’s, he opens a firm, Stratton Oakmont by teaming up with his friend. The company makes a huge profit by defrauding wealthy investors, but SEC and FBI zero down on their empire. 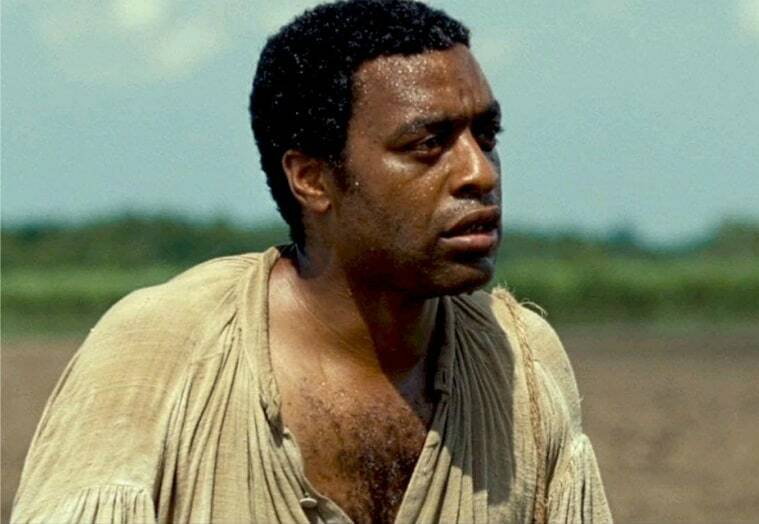 Many years before the civil war, a free black man from Newyork is kidnaped and sold into slavery to the North side of the country. Subjected to cruelty from one owner and kindness from another, 12 years of his life turn into an ordeal. It was broken when he gets discovered by an abolitionist from Canda, who takes him back to his free life. When talent silences all critics. 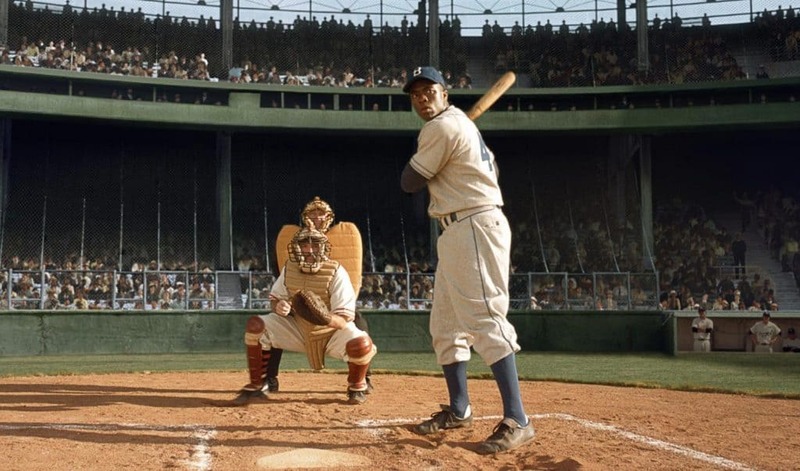 Branch Rickey, a football team manager, hires Jackie Robinson who is black, by going against everyone. The heroic act is met with criticism from Press and the general public, but both of them prefer to respond only through Jackie’s talent. 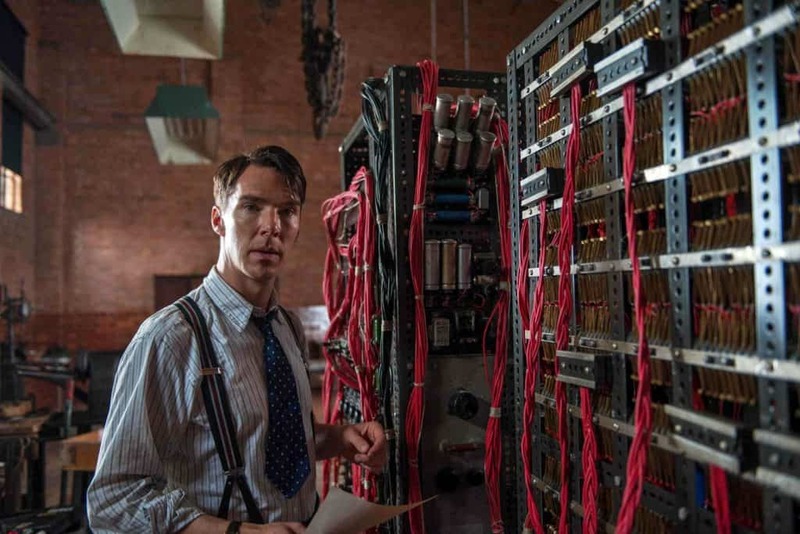 Based on the story of Father of Cryptanalysis, the British Intelligence Agency MI6 hires Alan Turing to crack Nazi codes including Enigma, which was believed that no one could decipher it. Turing along with his team achieved success when they were able to beat Enigma, but in the year 1952, Turing faced disgrace for being a Homosexual and was thrown into prison. 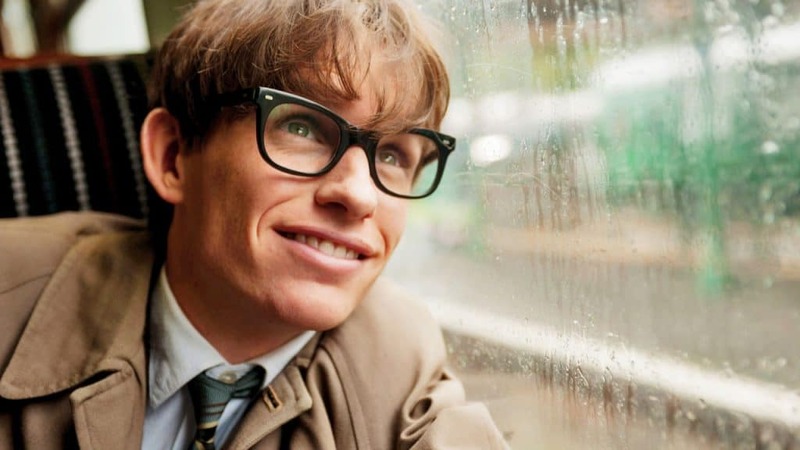 Based on the life of Stephen Hawking, the Theory Of Everything is a story about Stephen Hawking and his wife, Jane Wilde. At 21, Stephen realizes that he has neuron disease which is not curable, but he doesn’t give up. Along with his wife, they both defy odds and make groundbreaking discoveries in the field of medicine and science. Thank you for compiling your list! 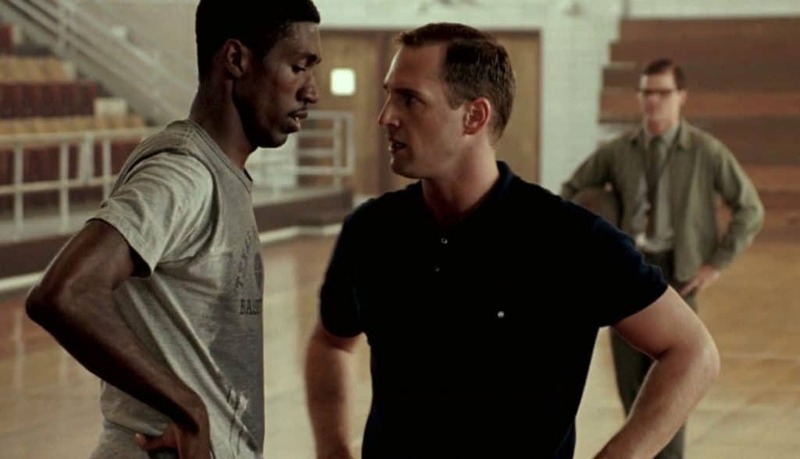 I love REMEMBER THE TITANS and MCFARLAND! also SECRETARIAT and CHRIS KYLE’S story. Thx so much!!!!! “Unbroken” is one of my favourites along with the beautiful life. MONSTER – the life story of a serial killer Aileen Wuornos played by Charlize Theron in (2003). I have watched that movie too.First of all I should correct that it was Canadian Embassy, no Iraqi.Most parts are new scenario that have been added to the real events and are not based on true story.It is just to attract people to watch the movie.In addition the current generation in Iran think totally different from that period (40 years ago). The Secret Life of Walter Mitty – a simple and wonderful story, very inspiring. 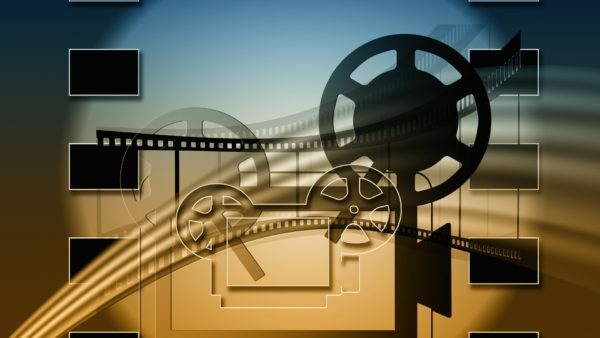 It is not based on a true story, but the movie talks directly for you. Amazing list. But i think the movie cinderella man for russell crowe is also very inspirational. Thank you.